Download Vector File Here. Graphic by Open Clip Art. 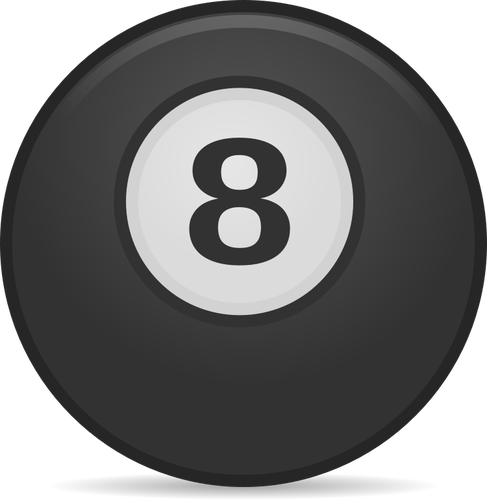 A free Vector 8-ball.